You’ll be able to flee in terror from Jason Voorhees sooner than you think. 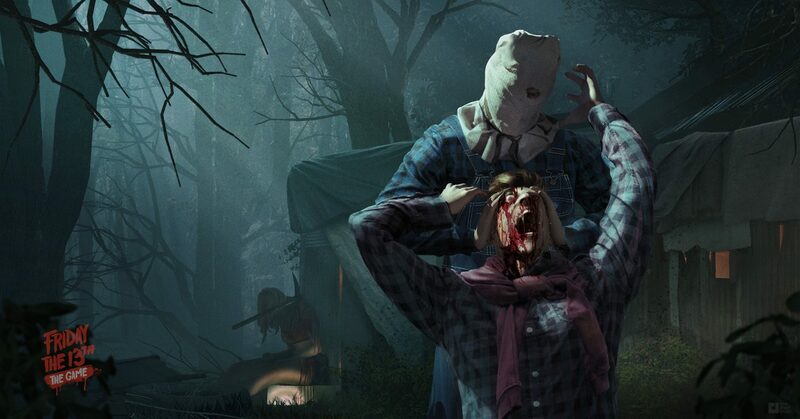 Friday the 13th: The Game has experienced a few delays following its successful Kickstarter campaign. For the most part, the delays were due to the implementation of a highly requested single-player mode, and the console authentication process. Plus, the devs at Gun Media have been working tirelessly to deliver the very best experience for fans of the classic slasher film. Now the wait is finally coming to an end, as the official release date for Friday the 13th: The Game was recently announced. On Friday, May 26th, players will be able to purchase the digital download of Friday the 13th: The Game for $40 USD on Xbox One, PlayStation 4, and Steam. At launch, the game will feature the 1 vs. 7 frantic multiplayer that Kickstarter backers were able to experience during the closed beta. A singleplayer mode will reportedly release later in the summer, so be sure to check back for more information and updates as they’re released. We had a blast trying it out during the closed beta, and if you’re a fan of the film like we are, you’ll love just how authentic the scenery in Camp Crystal Lake feels. Don’t take in the sights for too long, though, as Jason can sneak up behind you at any moment! For more information on Friday the 13th: The Game, be sure to head over to the game’s official website. If you’re a PC gamer, you can currently check out the game’s Steam Store page.